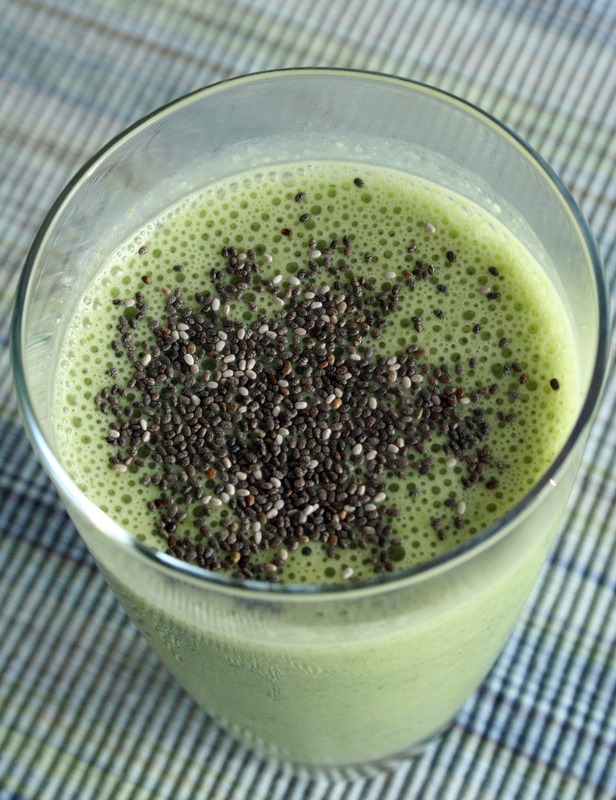 Quick Post: Yes, another green smoothie – but this time with oats and chia seeds. 1. The night before, soak your oats in 1/3 cup of water with a squeeze of fresh lemon juice. Cover and refrigerate. 2. The next morning: Blend all ingredients and enjoy!